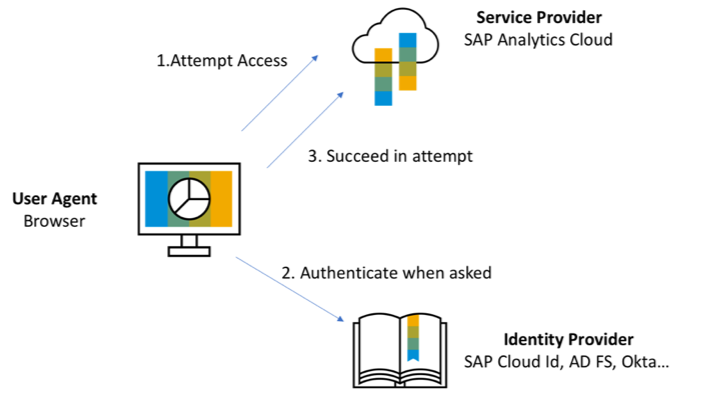 Understanding SAML with SAP Analytics Cloud. 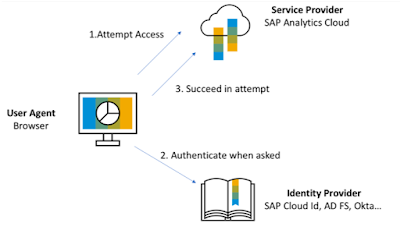 In order to understand SAML SSO (single sign-on) it is important to understand who is who, namely who is the SAML Identity Provider (=the authentication authority) and who is the SAML Service Provider (=the application). Security Assertion Markup Language (SAML) is an open-standard data format for exchanging authentication and authorisation data between parties. 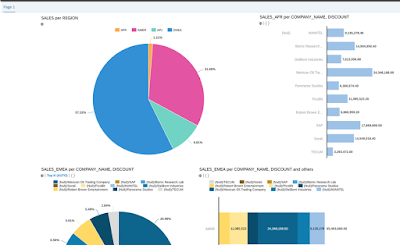 SAP Analytics Cloud is the service provider (SP). The browser will attempt to get access to the SAC application (=the service)  and will be redirected  to a third party Identity Provider that will be responsible to authenticate the user. 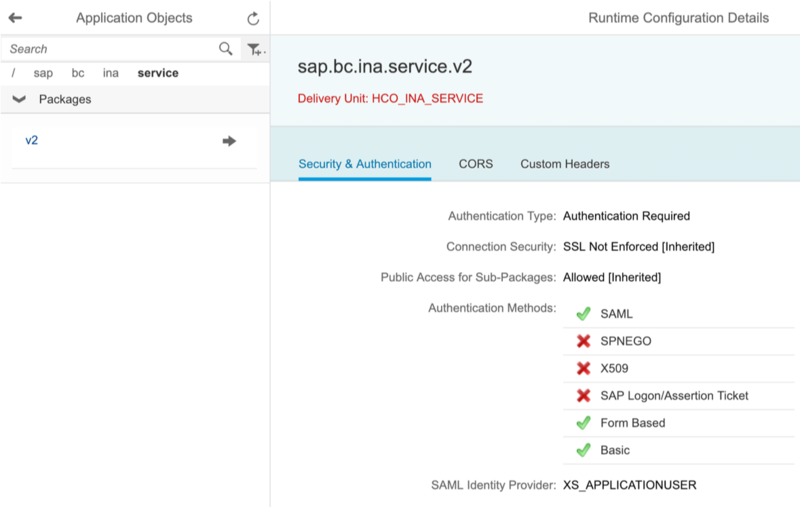 However, what I am about to show deviates in some ways from the official documentation, especially with regard to the requirement of having a custom SAML IDP for both your SAC tenant and HANA database tenant. 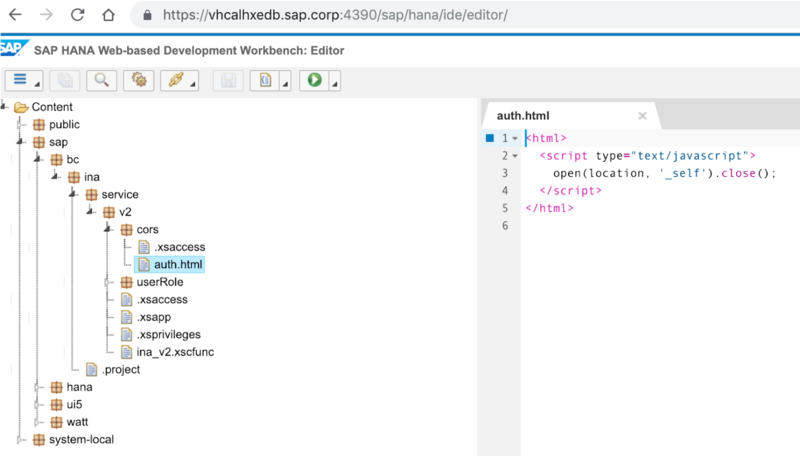 And in that we shall be using the SAP HANA Express tenant database with the HDI views rather rather than relying on the classic _SYS_BIC schema. 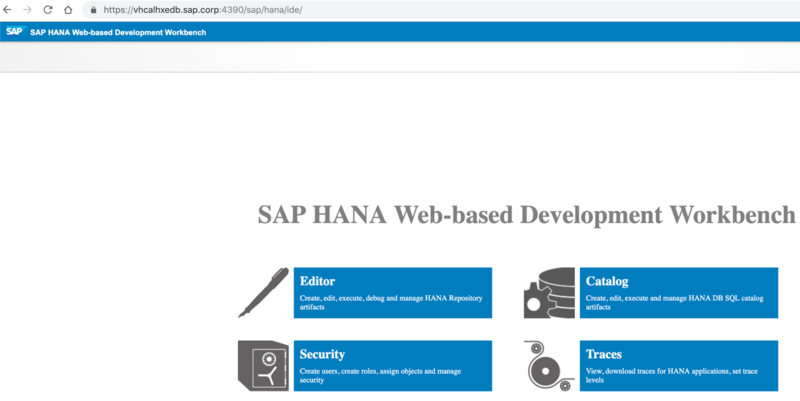 We shall be using the HTTPS INA protocol leveraging the XS classic engine with the web-dispatcher still part of any SAP HANA 2.x on premise image. 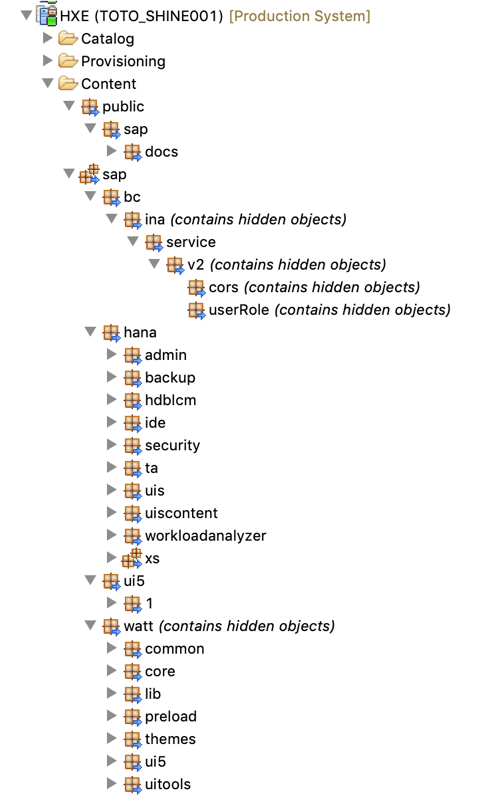 There is still many partners and customers out there using HANA 2.x without XSA/HDI at all and anyway this method is officially supported on HANA Platform for the tenant databases. 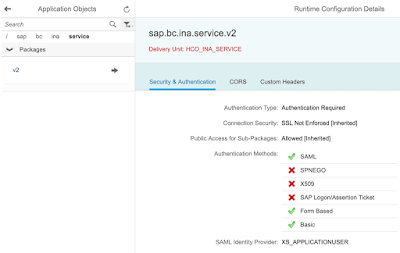 On the other hand one of the fantastic features of HANA 2.x is the containerization support implemented through the HANA Deployment Infrastructure (HDI) paradigm. So what. Can’t we take advantage of the HDI views? Yes we can. I will be showing how easy and convenient it is to be using your HDI container based HANA views through the XS classic INA router for your analytical reporting with SAP Analytics Cloud. All the below links are to a vanilla SAP HANA Express image where the self-signed SSL certificate was replaced by a trusted certificate signed with a CA (Certificate Authority) of your choice (it could be even your own CA). As you can see the INA service is part of the HCO_INA_SERVICE delivery unit. 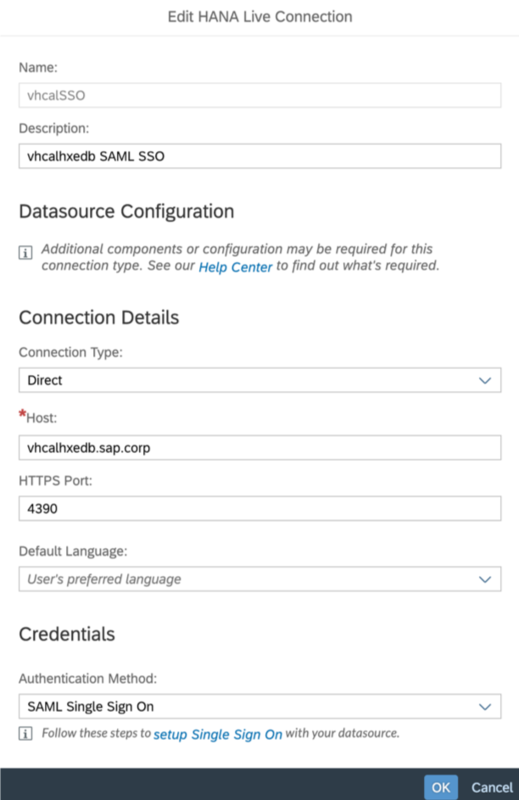 From what I recall the CORS settings came pre-configured in the SAPCAL HXE image as depicted below. 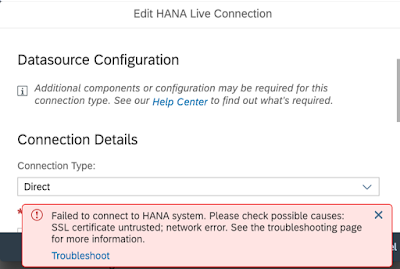 Because we have provided the trusted SSL certificate for the secured (HTTPS) INA connection we will no longer be getting the following type of errors when trying to establish a HANA Live Connection with SAP Analytics Cloud. Please take note as of SAC wave 2019.01 the self-signed SSL certificates are no longer accepted. 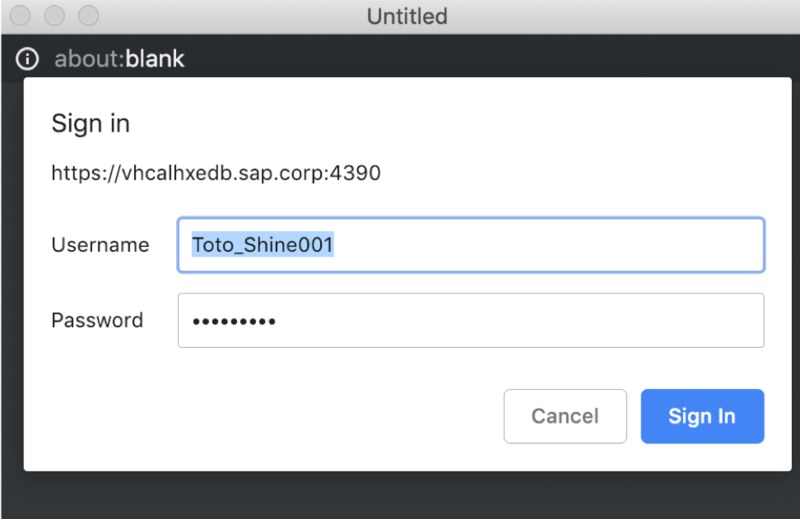 Deploying SAP HANA Shine XSA application to the HXE tenant database. 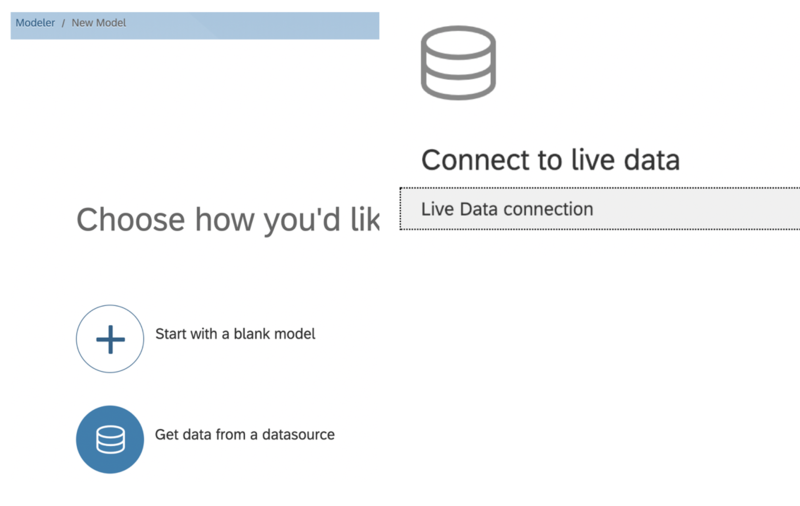 I find SAP HANA Shine a fantastic truly educational application. It has many features. 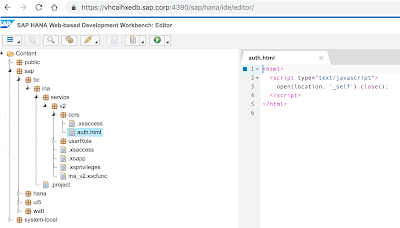 For instance it provides a consistent set of cubes (HANA views) implemented in an HDI container; It also features a data generator. 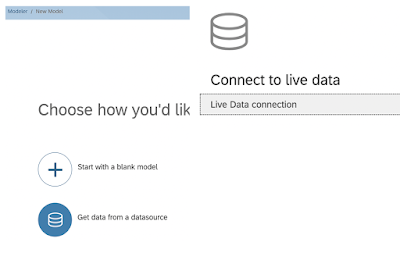 I have been using its cubes as a reliable test data that anyone can replicate. 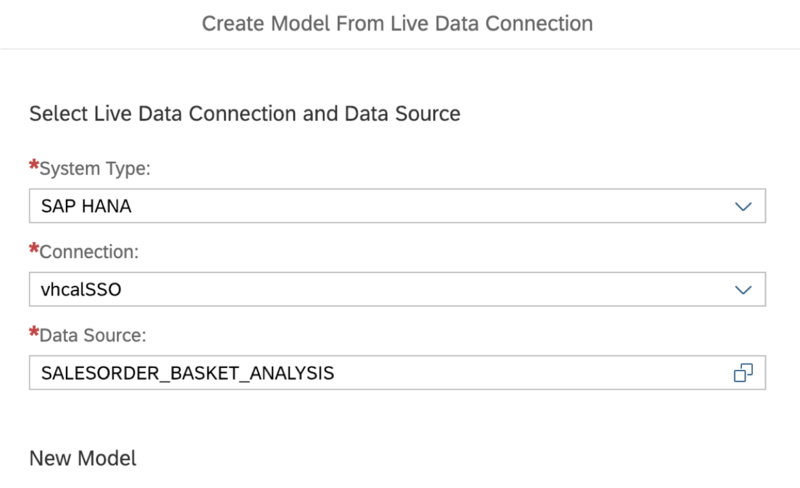 The system db can leverage to some extent the name server in lieu of the index server but after all I decided to deploy it on the HXE tenant database. 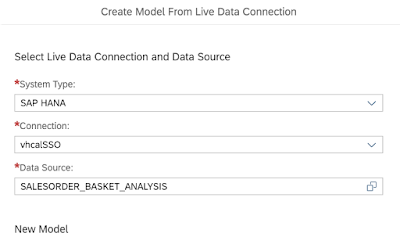 Moreover the HTTPS INA protocol can only reach the tenant database. 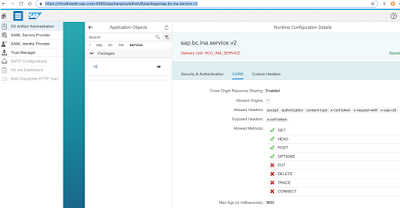 For convenience this is the direct link to the HANA Shine for XSA documentation in the PDF format. 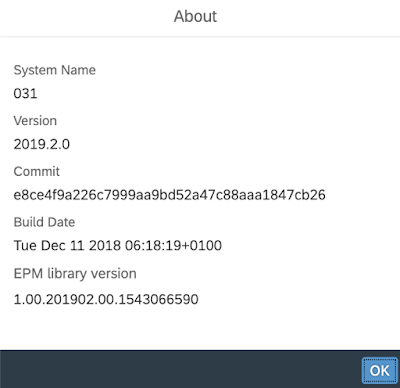 So you know I opted for the XSA CLI command line deployment method. 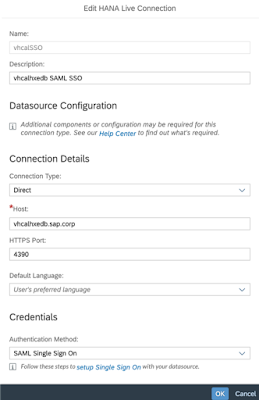 As we are not connected to any custom SAML IDP the authentication request defaults to user and password request that we of course satisfy. 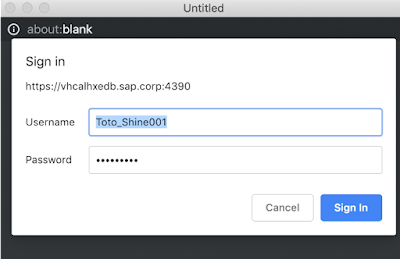 the only different being the authentication token would come from the IDP itself and not through the user/password credentials validation. I provide the below screenshots on purpose as still may people get confused when they get in here.